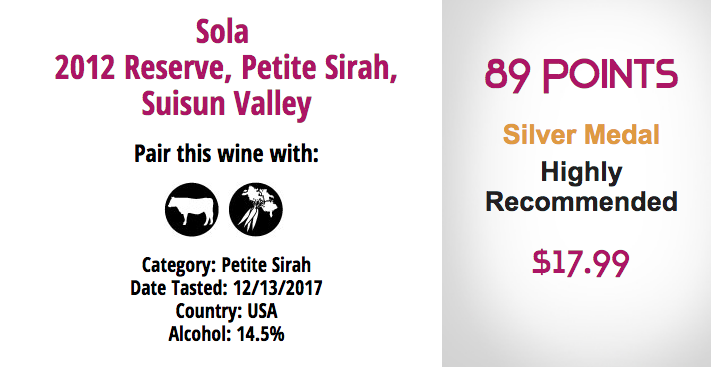 Sola 2013 California Meritage scores 89 & is selected as an EDITORS' CHOICE by Wine Enthusiast! Look for us in the Magazine's August '17 Edition! 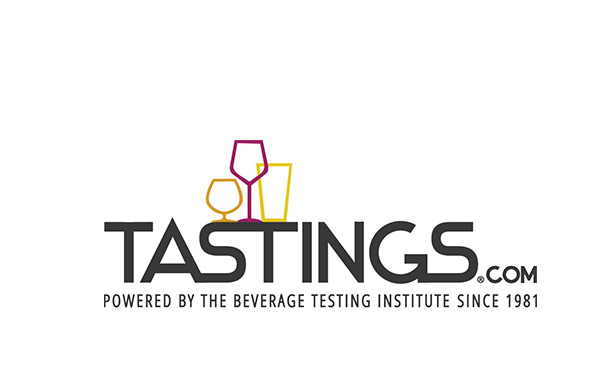 Sola 2013 Mendocino Syrah scores 91 & is selected as a BEST BUY by Wine Enthusiast! Look for us in the Magazine's June '17 Edition! 88 pts Sola 2016 Chardonnay (Paso Robles). Lemon peels and apple rinds meet with steely, almost ashy aromas on the nose of this bottling. There is a good sizzle at first to the palate, which moves into apple-blossom, sour lime and toasted nuts flavors. —M.K. 2017 San Francisco Chronicle Wine Competition results!